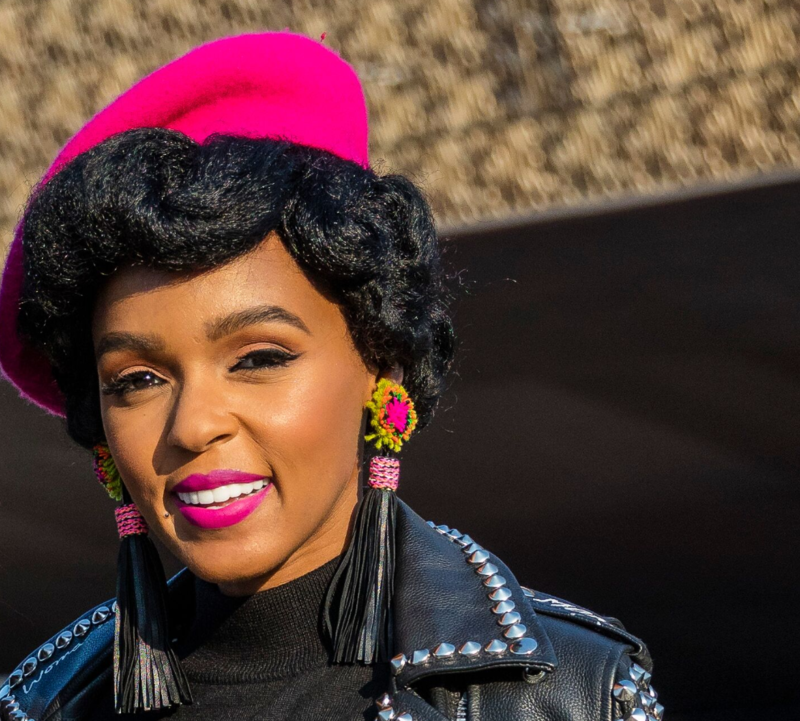 The Smithsonian’s National Museum of African American History and Culture will close out the year with several special public programs, including a musical concert by the 369th Experience band to celebrate African American veterans and conversations in the Oprah Winfrey Theater with 2018 Smithsonian American Ingenuity Award honorees singer Janelle Monae and U.S. Poet Laureate Tracy K. Smith. Friday, Nov. 9; 7 p.m. The 369th Experience is an official program of the U.S. World War One Centennial Commission to honor the historic 369th Regimental Band. The band supported the heroic Harlem Hell Fighters, an African American infantry unit in World War I. The 369th Experience consists of 42 outstanding musicians selected from historically black colleges and universities from across the U.S. The performances highlight the genius of James Reese Europe, the original Regimental Band director, and vocalist, Noble Sissle. The 369th Experience is part of a series of events to commemorate the 100th anniversary of World War I. The descendants of Europe and Sissle, James Reese Europe III, Noble Sissle Jr. and Mercedes Ellington, granddaughter of Edward Kennedy “Duke” Ellington, will also participate in the program. A post-concert discussion ends the evening. Registration is encouraged, though walk-ups are welcomed. Wednesday, Nov. 14; 10 a.m. to 3 p.m.
Save Our African American Treasures is a collaboration among cultural institutions, community leaders and the public to preserve and collect African American material culture. Participants can attend a one-on-one session with preservation specialists and receive a professional review of their family treasures and heirlooms. Attendees will gain insight on the historical significance of their items and best practices for preservation. This event will focus on paper and photographs. Admission is free, but registration is required. Saturday, Dec. 15; 4:30 p.m. The Smithsonian Ingenuity Festival kicks off Nov. 29 and continues through Dec. 9. The festival hosts programs throughout several Smithsonian museums featuring honorees of the American Ingenuity Award. Deemed “the Golden Globes of Intellect,” the American Ingenuity Awards honor individuals across nine wide-ranging categories: Education, History, Life Sciences, Performing Arts, Physical Sciences, Social Progress, Technology, Visual Arts and Youth. Several highlights of the festival will occur in the Oprah Winfrey Theater of the National Museum of African American History and Culture. Monday, Dec. 3; 3 p.m.
Tuesday, Dec. 4; 2 p.m.
Rose McElrath-Slade, the founding president and CEO of Strategic Resources Inc., will discuss her pioneering career in the technology industry and her passion for helping others by creating economic opportunity. McElrath-Slade has been named one of 25 most influential minority women in business. Registration is encouraged, though walk-ups are welcome. Wednesday, Dec. 5; 2 p.m. The 2018 Smithsonian American Ingenuity Award education honoree U.S. Poet Laureate Tracy K. Smith will discuss the impact of history and race in her acclaimed collection of poetry, Wade in the Water. Registration is encouraged, though walk-ups are welcomed. Wednesday, Dec. 5; 2:30 p.m. The 2018 Smithsonian American Ingenuity Award performing arts honoree, renowned recording artist, actress and activist Janelle Monae will discuss the influences of rhythm and blues on her music as well as her social justice work with award-winning jazz bassist Christian McBride. Registration is encouraged, though walk-ups are welcomed.